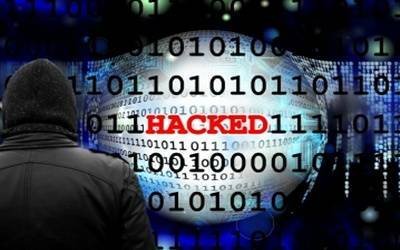 Mumbai, April 10 (IANS) Cybercriminals attempted attacks on a Mumbai Cloud server honeypot more than 678,000 times in a month, which was second to Ohio in the US that recorded more than 950,000 login attempts, among a total of 10 honeypots placed globally, global cyber security major Sophos said on Wednesday. According to Sophos’ "Exposed: Cyberattacks on Cloud Honeypots" report, over five million attacks were attempted on the global network of honeypots, thus, demonstrating how cybercriminals are automatically scanning for weak open Cloud buckets. "The aggressive speed and scale of attacks on devices demonstrates the use of botnets to target an organisation’s Cloud platform," Sunil Sharma, Managing Director, Sales, India and Saarc, Sophos, said in a statement.